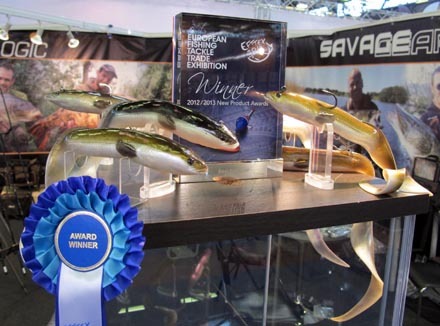 Savage has won the coveted ‘Best New Softlure’ category at EFTTEX 2102 with its revolutionary Real Eel. The award was judged by a panel of top angling journalists from around Europe and it represents the second year running that Savage has taken this category at the big European tackle trade exhibition, which took place over three days in Paris. 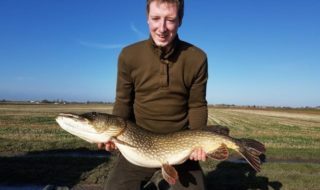 Total-Fishing.com’s Gareth Purnell, one of the judges, said: “Lure fishing is massive right across Europe – more so than it is in the UK. And the large number of entrants in this category showed that it’s a much sought after award. “The Real Eels really caught my attention and I voted for them myself. As a judge you are looking for something that’s different but that has genuine applications in fishing situations. 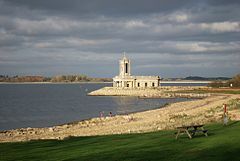 Estonia win world lure fishing title at Rutland. England 14th…. 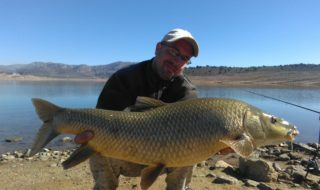 Aldana lands his 11th 20lb plus barbel….